As temperatures plunge, Bugaboo has got just what we need to lift our spirits. 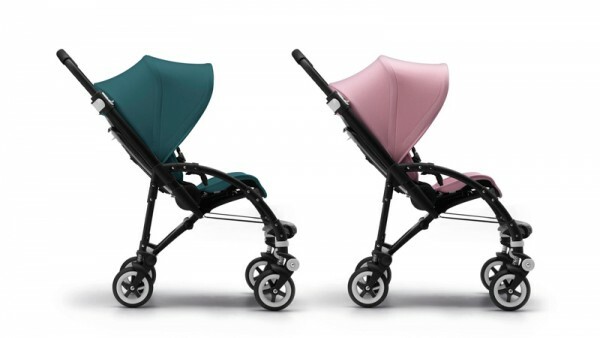 Presenting the Modern Pastel Collection limited edition Bugaboo Bee3. 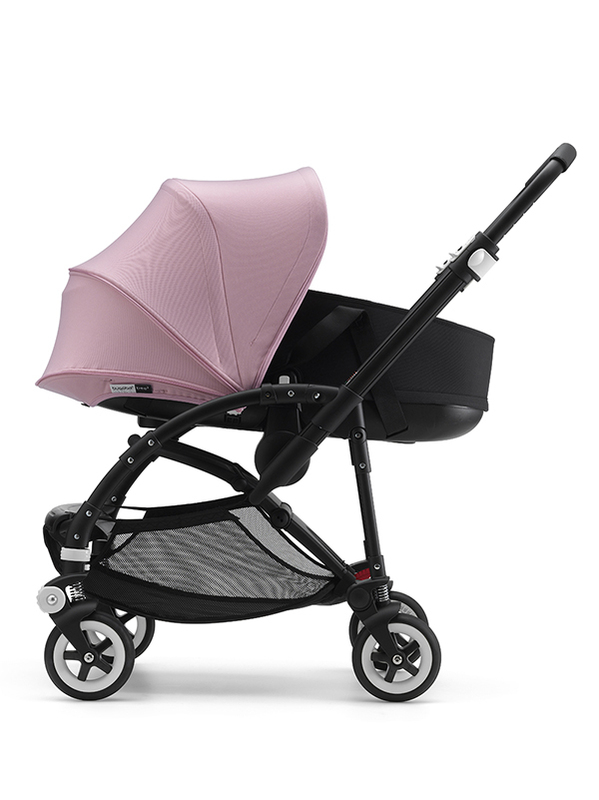 Urban parents will look like springtime coming down the street with a soft pink or petrol blue Bugaboo Bee3 ($1059). The pastel colours of the canopy and seat fabric are in lovely contrast with the curvy black chassis and black leather-look handle. The Bugaboo Bee3 is a great little city stroller, fitting neatly into Melbourne’s tight cafes or Sydney’s crowded trains. It’s suitable for little ones from newborn to toddler, and it’s got a lightweight, easy-to-carry bassinet that you can pop out of the chassis without waking your baby. “Cool, eclectic and a little rough around the edges, The Modern Pastel Collection Bugaboo Bee3 is perfect for urban parents who live life on the fly,” Bugaboo says of its latest ride. And gosh, we agree. With a few clicks, the seat extends, reverses and reclines, and it folds with the chassis in one piece, which makes the pram easy to collapse and store in the small boot of a runabout car. The Bugaboo Modern Pastel Collection will be available in stores and online from July 2016.